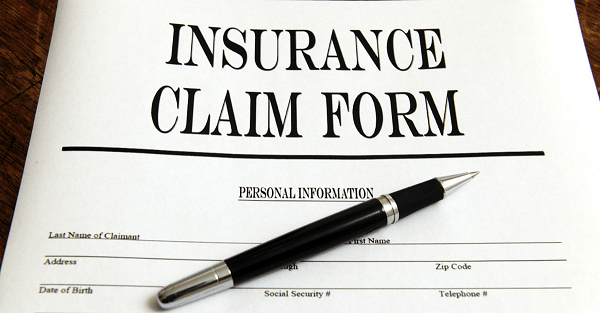 Are You Confused About Roof Damage Claims? Home/Roofing/Are You Confused About Roof Damage Claims? With our busy workload in and around Placerville, we hear a lot of customers’ tales of woe. More than once, we have been struck by how reluctant homeowners are to make claims on their homeowner’s insurance policy for roof damage. Somehow, people who have never worked with an insurance adjuster assume that putting in a claim leads to higher rates, higher deductibles, or denials. We hear so many misconceptions that we wanted to help our Placerville neighbors with a primer on roof damage claims. As soon as you discover roof damage, call your agent to initiate roof damage claims. You have a limited time to make the claim before triggering a denial. When the adjuster schedules a roof inspection, arrange to have a Straight Line Construction representative on hand. The roofing contractor’s representative can point out to the adjuster the full extent of the damage to your Placerville home, and provide the contractor’s estimate. The adjuster prepares the insurer’s estimate. A high roofer’s estimate and low insurer’s estimate means you might be paying the roofer’s higher costs out of pocket. A low roofer’s estimate does not mean you pocket extra money. All reputable roofing contractors work directly with insurance adjusters for payment, in stages, as work progresses. Compare both estimates to verify pricing, materials, quality, inspection and warranties. Straight Line Construction regularly works with insurance companies on roof damage claims. As the homeowner suffering under a damaged roof, time stands still for you. Be assured, however, that the underwriters, adjuster and your roofing contractor are all working rapidly to safely restore your roof and preserve your Placerville home’s value. Feel free to ask questions of both the roofer and adjuster at every stage of the roof damage claims process. 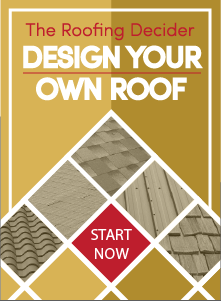 Contact Straight Line Construction with your roof repair needs.